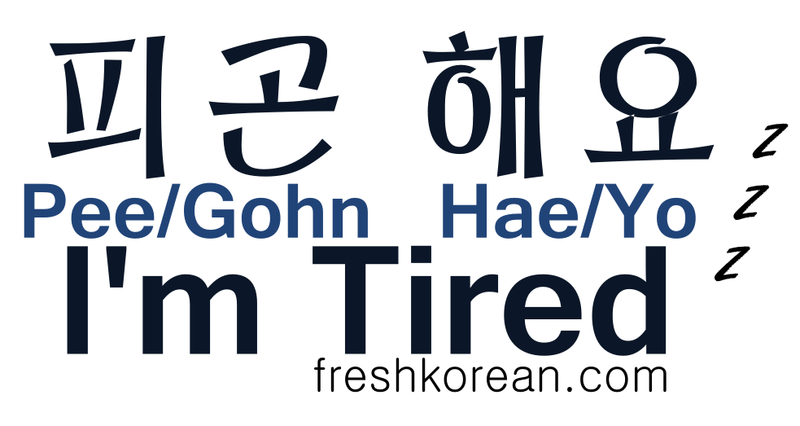 Once again over the past week we’ve continued to upload new phrases on to both our Facebook and Twitter pages. 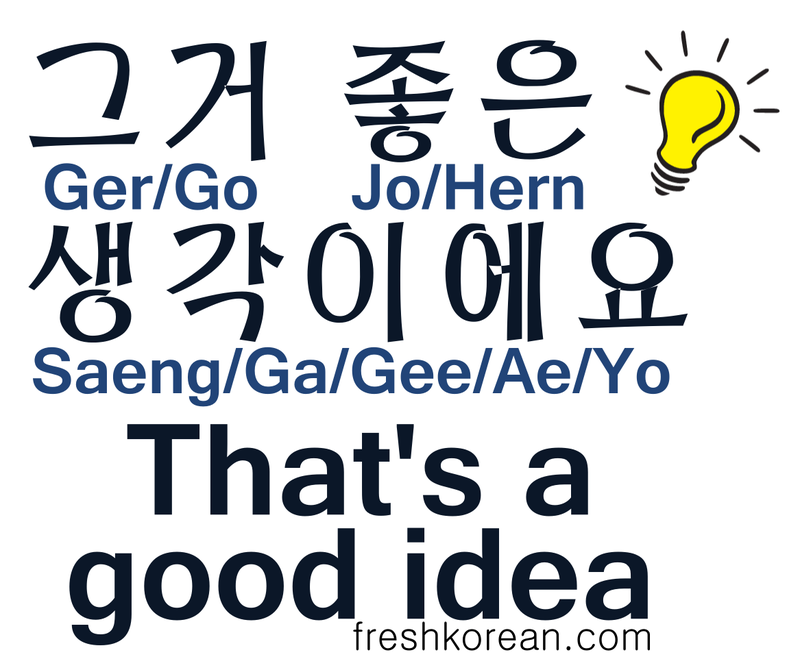 Every few days we post a new useful word / phrase which we hope anyone studying Korean or living / visiting Korea might find useful. Here is a recap of what we’ve posted over the few weeks, phrases 26 to 30. 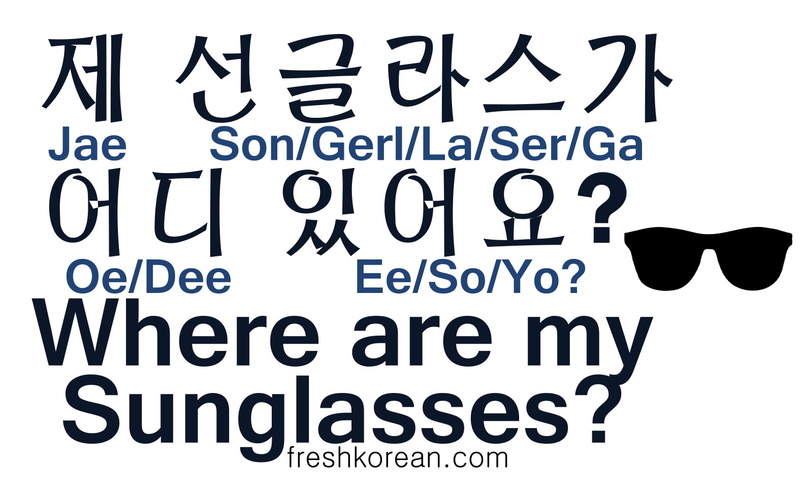 Fresh Korean Phrase 26 – Where are my Sunglasses?